Two American soccer teams, Kingston Stockade FC of the National Premier Soccer League (NPSL) and The Miami FC of Division 2, today filed a claim with the Court of Arbitration for Sport (CAS) to require the US Soccer Federation (USSF) to adopt promotion and relegation across all divisions in US soccer. The claim contends that unlike the way the game is played throughout the world where results on the pitch define which division a team plays in, American teams are illegitimately blocked from the same opportunity because of the USSF’s failure to follow FIFA’s rules. The international soccer federation (FIFA) requires its members to practice promotion and relegation. The claim simply asks the USSF, a FIFA member, to comply with FIFA's rules. By not practicing promotion and relegation, the United States and Australia are the only two members among FIFA's 211-member associations that violate this basic rule. In addition to FIFA, CONCACAF and the USSF are named as respondents in the claim. 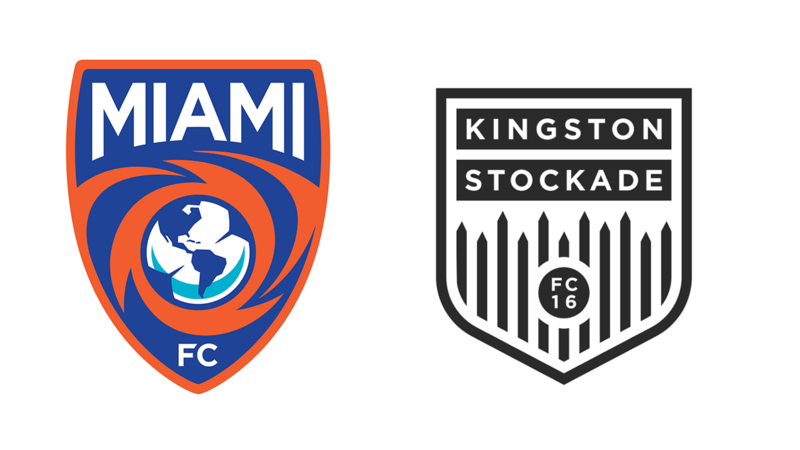 Kingston Stockade FC and The Miami FC strongly believe openness and meritocracy should be the foundation of US soccer. Both American teams believe that the disregard of a critical FIFA rule in the US is detrimental to the sport of soccer in the US. It deprives millions of fans of a leading soccer product and denies hundreds of teams across North America access to opportunities and revenues to realize their sporting and commercial potential. "When it comes to soccer success, America lags behind the rest of the world. One reason is because our system is not an open system and is actually blocked from becoming an open system," said Kingston Stockade FC owner Dennis Crowley. "By embracing pro/rel and using this tried-and-true system, we would have a greater ability to unlock additional soccer markets, reward investment in those markets, and create new talent pools within the United States." CAS is the international body that has the authority to settle disputes of this nature. The USSF as a member of FIFA is bound by CAS’s rulings. Promotion and relegation is not just embedded within FIFA's statutes, it is a basic principle of the global soccer pyramid. It means the right to qualify to a soccer competition must be based on the sporting merit of soccer teams, exercised through qualification games and through promotions and relegations as the outcome of legitimate competition, instead of qualifying for a soccer competition as a result of paying a certain amount of money. The qualifications to the FIFA World Cup, to the UEFA Champions League, to the English Premier League, to the Spanish Liga and to hundreds of FIFA soccer competitions are based on sporting merit - teams do not qualify by paying money. The claim argues the same meritocratic system should apply across an open US soccer pyramid. FIFA defines promotion and relegation based on sporting criteria as "the very essence of football". By adopting the international soccer rules of promotion and relegation, the USA will also finally be able to compete with the world's leading soccer countries. The claim argues that increased competitiveness would also increase the quality of the American soccer teams and players, and would allow the development of top players also for the benefit of the U.S. National Team. The FIFA World Cup has never been won by a country with a closed system of soccer. All the leading soccer countries adopt the meritocratic system of promotion and relegation which motivates teams at all levels to invest in soccer quality and in the development of top players. The 2018 soccer season should be the first season in which fair, open and meritocratic soccer is implemented also in the U.S., for the benefit of hundreds of American teams and of all U.S. soccer. The claim names FIFA, the USSF and CONCACAF as defendants. 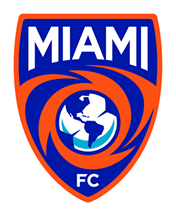 Well-known sports lawyer Jean-Louis Dupont, of the Spanish law firm Roca Junyent, together with the Zurich-based law firm Nater-Dallafior, represent Kingston Stockade FC and The Miami FC.